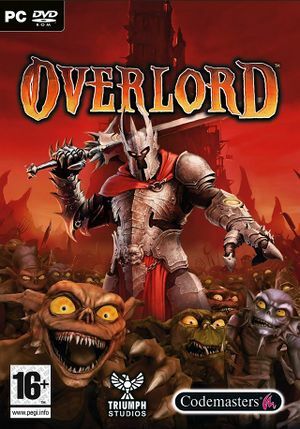 Multiplayer servers shut down following the release of Overlord II. 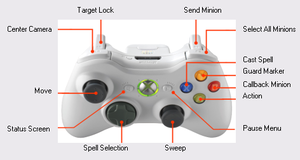 Online multiplayer is now only possible through tools like Hamachi or Tunngle. The demo is available on the Strategy Informer website. Patch 1.4 is the latest available patch. 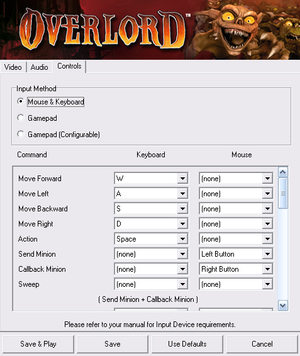 Includes amBX and split-screen support. Only needed for the retail version. 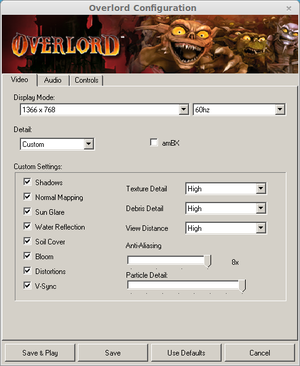 Located under Display Mode in Overlord Configuration tool. Resolution is changed by dragging window borders or maximizing. Steam Overlay must be closed for this to work. Retail only. Raising Hell DLC never translated officialy. Official localization by «Buka Entertainment» – retail only. Patch for digital release here. Official multiplayer servers have been shut down. In general, if the game doesn't work and you failed to find a fix, it's a good idea to first lower your graphic settings or if that didn't help, reinstall the game or on Steam to verify game cache integrity. It's also advised to check the System requirements. Click "Verify integrity of game cache. Right-click the game on your library, go to Properties -> Local Files and untick the "Enable Steam Community in Game"
When the game crashes right after the start. To fix it, try turning off anti-aliasing or if that didn't work, reinstall the game/Verify game integrity cache (see General advice).